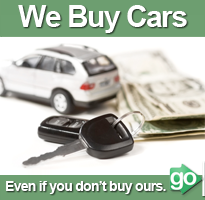 Save time and money on your next new or used vehicle purchase. Then we complete your loan approval and loan closing with your credit union. At AutoTrek, we have over 100 certified pre-owned vehicles in inventory. In addition, we have access to over 50,000 pre-owned vehicles through our exclusive dealer network. 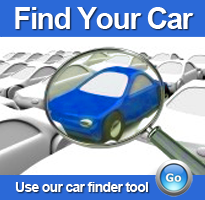 Looking for a new vehicle? AutoTrek can assist you with fleet pricing on any make or model, all rebates and incentives are included. AutoTrek can save you hundreds if not thousands on your next vehicle purchase.